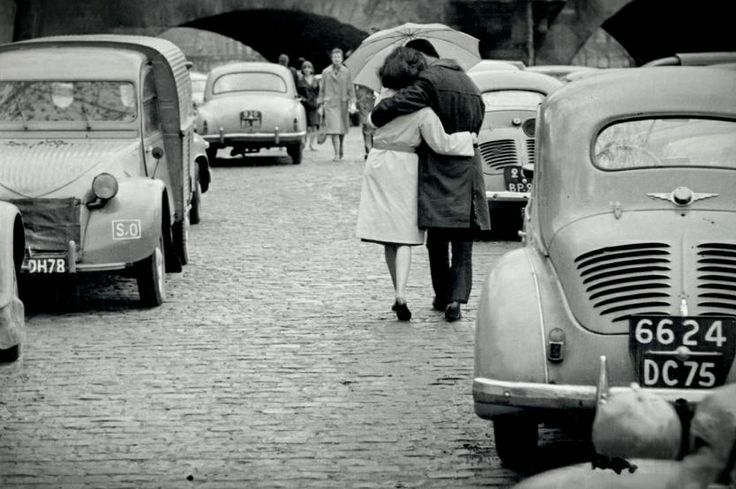 Another installment of Valentines. This one goes to the ladies - your sisters, mom, colleagues and girlfriends, let them feel how loved they are. Because it's cold outside. 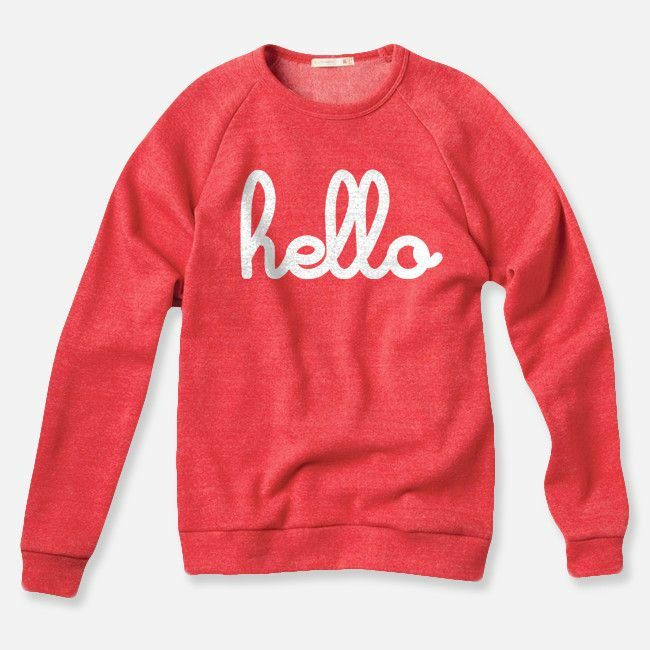 A cheerful sweatshirt in a cherry color from Hello Merch. 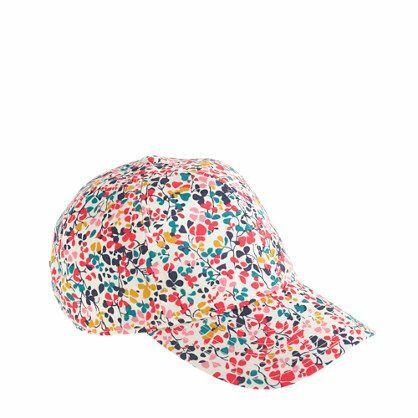 Because bad hair days happen, a hat full of never-fading flowers Liberty baseball cap from J. Crew. Because it's a valid question. 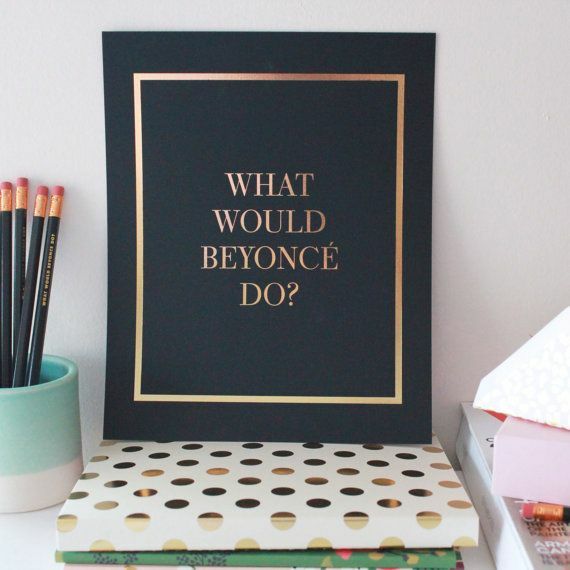 What would Beyonce Do? 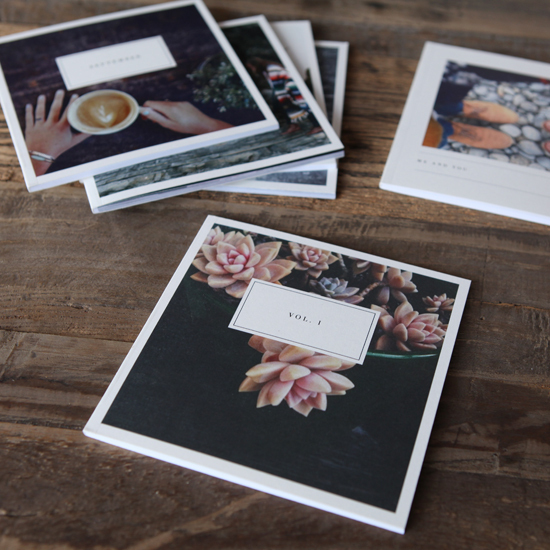 print from Charm and Gumption on Etsy. 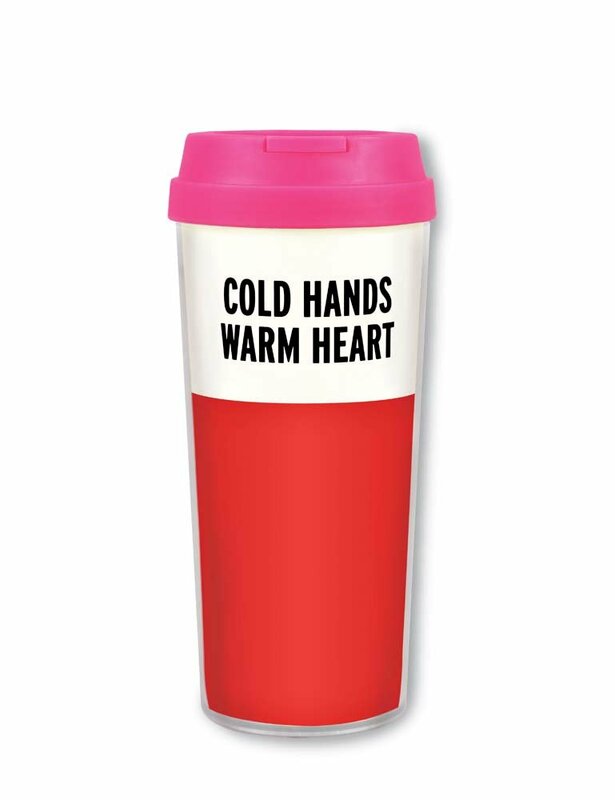 Because she needs something to carry that morning coffee in, Cold Hands Warm Heart travel mug by Kate Spade on Swoozies. 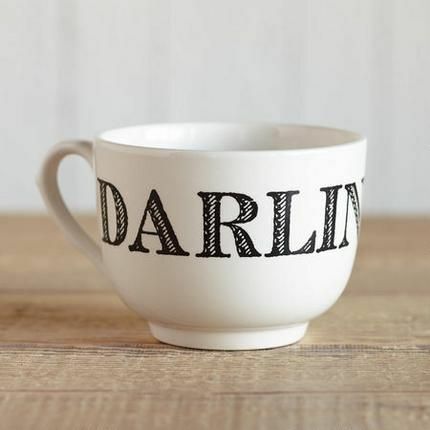 Because her coffee needs options, Darling Coffee Mug from Sundance. 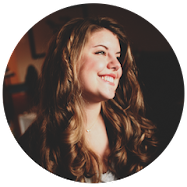 Because it's a classy way to leave her mark. 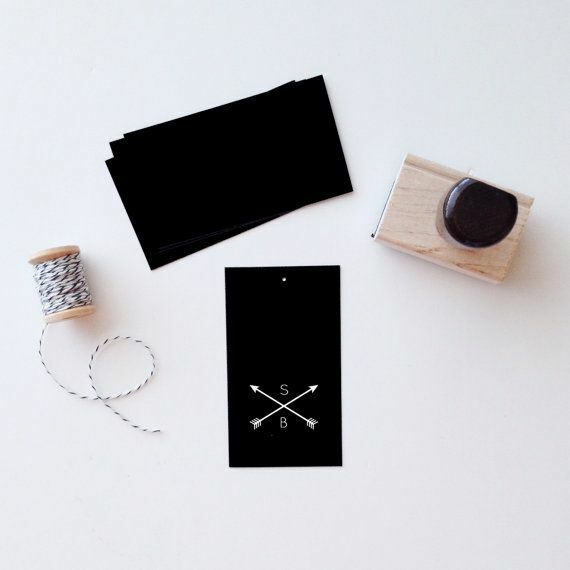 Custom crossed arrow stamp from Stationary Boutique on Etsy. 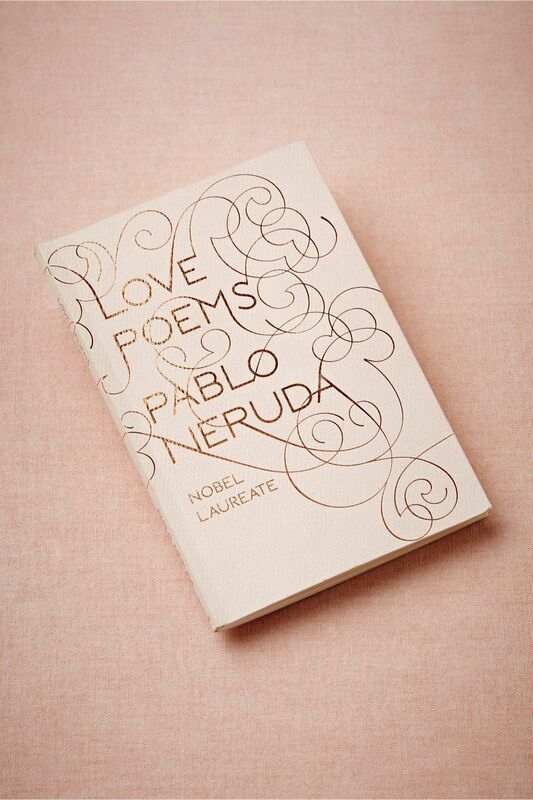 Because it's romantic, Love Poems by Pablo Neruda from BHLDN. Because this is even more romantic, Elle Mcpherson Windchime set on Journelle. Because that's one beautiful bottle. 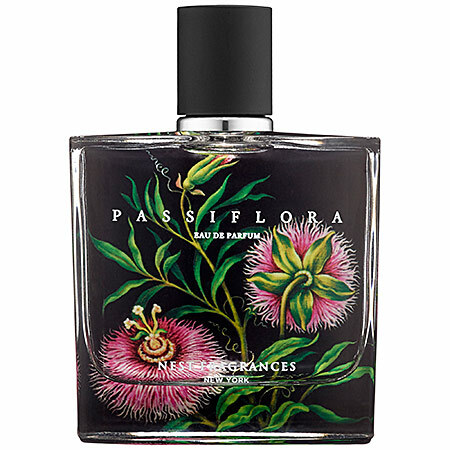 Passiflora by Nest Fragrances from Sephora. 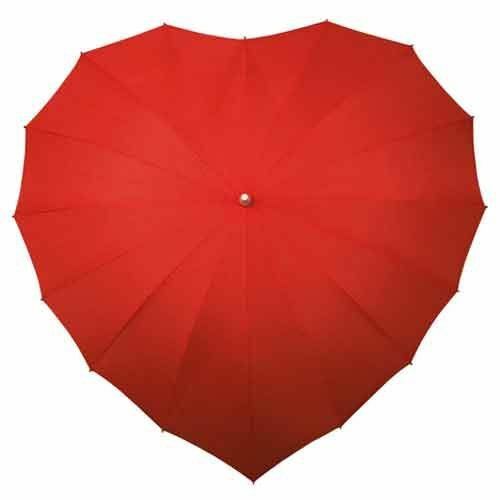 Because it's a cheery way to counteract the grey days, heart umbrella from Amazon. 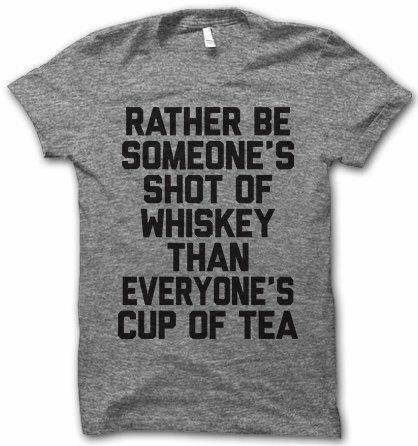 Because nothing could be more true, Shot of Whisky tee from ThugLife Shirts on Etsy. 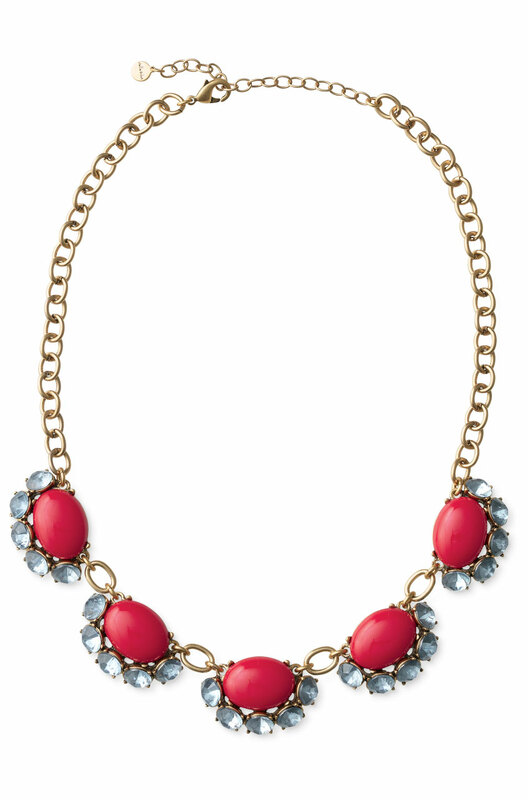 Because it's a subtle way to bling up her daily look, Mae necklace from Stella and Dot. 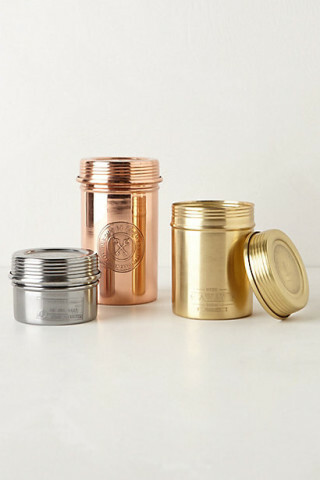 Because her home is her haven, delicious candles in beautiful packages, Capri Blue Lost and Found series from Anthropologie. 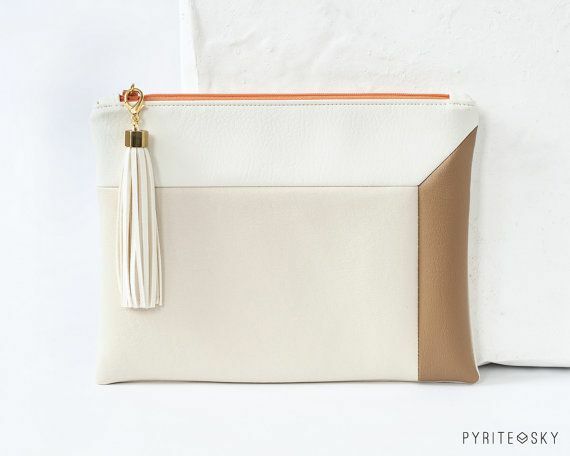 Because she needs a classy carry-all for a night on the town, Cube01 Clutch from Pyrite Sky on Etsy. Finally because she's an Instagram artist, a beautiful softcover book of her greatest pics from Artifact Uprising.